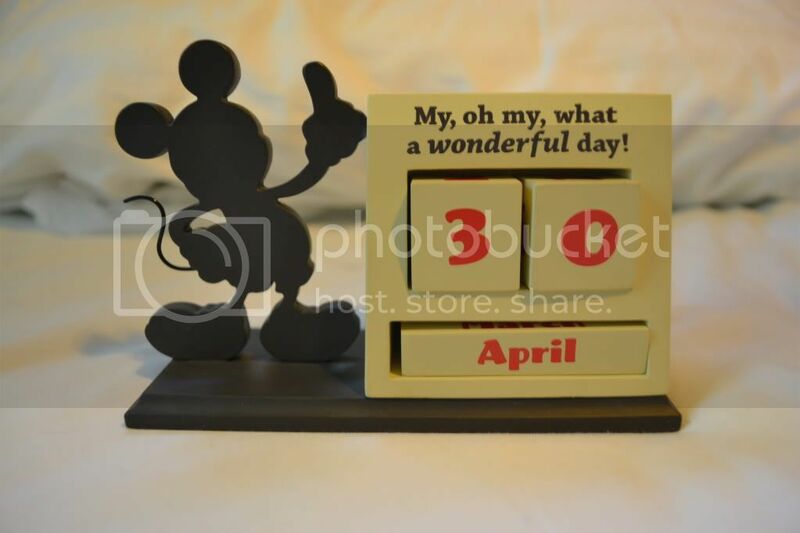 Today, Monday April 30, 2012 I went to the Good-Will Store. They had many princess items from Kmart and a Winnie the Pooh lamp (that was broken) from the Disney Store. Neither one I purchased. But I found two items that I did buy. It's from hallmark (a label on the bottom states Hallmark) but I really thought it was cute! 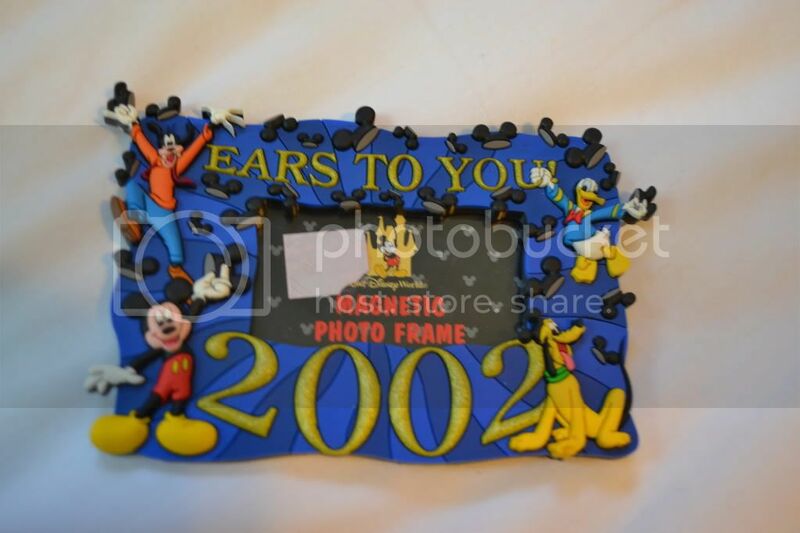 It's from WDW but it doesn't hold a significance to us since we didn't start going to WDW till 2005 but it was something I liked. lol.